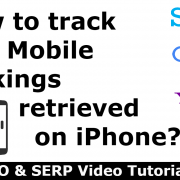 We have many users that are video marketing specialists, which is why we offer video marketing specific rank tracking solutions. So, this article is dedicated to those that use it. If you are not in video marketing, you might want to give this one a read anyway, since those stats might convince you to expand your skills! So, video marketing has been booming in recent years as internet speeds are increasing. Our attention spans are becoming more and more tuned to fast paced visual media and not the traditional written copy prose (this is a little ironic, coming from a blog, we know). By many expert projections video marketing will only keep growing and eventually become the preferred marketing vessel of most online businesses. Video marketing done correctly offers great ROI — adding an engaging product video on your landing page can boost conversion rates and will have more people sharing it and linking to it. This is not even for branding purposes, but mainly because it’s entertaining or informational. People react better to video rather than text, because it hits that sweet spot of being a very passive input and doesn’t require us to actively read (not everyone has that kind of patience anymore unfortunately. If you are reading these lines, then you haven’t been fully reprogrammed yet). A video testimony, for example, will carry more weight and will seem more authentic than just a written one. Anyone can write a testimony about how some treatment helped with their migraines. But seeing a person testify that their life is now better than it was, as a direct result, is far more convincing. Not only did they implement video marketing perfectly, but today they are sponsoring other successful YouTube creators and podcasts. This ensures that their name stays relevant through this medium, even if they don’t directly create video campaigns as much as they did at the beginning. According to Statista, 85% of all internet users in the US watch monthly video content, across all device types, and this is projected to grow. In fact, video traffic is expected to make up 81% of all IP traffic by 2021. Video marketing revenue reached $27.79 billion in 2018. HubSpot surveyed more than 3000 consumers and found that they prefer branded videos over all other marketing media, and more than half (54%) said they would like to see video content from brands that they follow. This is not surprising, considering commercials have always been a sort of forbidden pleasure, and even traditional video commercials have an almost mythical status in the Super Bowl. Age they found, also matters a lot when it comes to video marketing. Younger age groups prefer video, while older age groups still stick to traditional text. 63% of 18-24 year old strongly prefer video content across the board. This is the age group we should concern ourselves as far as future proofing our marketing tactics, since they will grow older and will become an even greater purchasing power. Wyzaoul found in their survey that 87% of professional marketers use video marketing as part of their overall marketing strategy. 84% said videos helped them increase traffic to their websites. 83% said that it provided a great ROI. 81% said it helped generate leads. 80% said it increased dwell time on their websites as well. 79% of consumers said that a video convinced them to make a purchasing decision on a product or service. 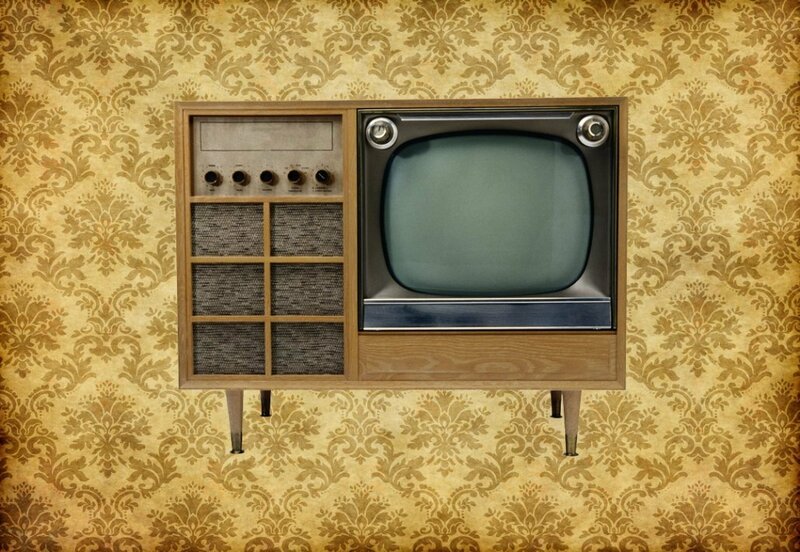 Video marketing existed since the first TV broadcasts, and it looks like it’s here to stay. Including a video in emails, leads to a 200-300% increase in click-through rates. In fact, just using the word ‘video’ in an email subject line boosts the open rates by 19%! Including video on a landing page can increase conversions by as much as 80%. Users tend to spend 88% more time on a website that has videos. 97% of businesses say that informational videos help users understand their business better. There’s a good reason why we also use video tutorials as part of our knowledge base. Marketers’ who use video content in their strategy get 66% more qualified leads per year. Wistia analyzed 564,710 videos and found that videos under two minutes long benefit from the most engagement. Some topics warrant longer videos to truly be of high quality and cutting those to 2 minutes will harm the content. So the second sweet spot is 6-12 minutes long. These were just our picks. If you want to dive deeper into this you can see the sourced links at the bottom of this article. YouTube is the second most visited website on the internet according to Alexa. 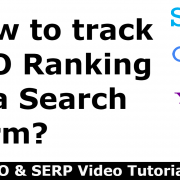 It is also the largest video search engine on the planet, far surpassing even Google in video related searches. 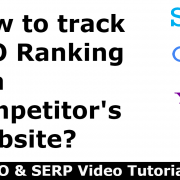 While they are a part of the Alphabet umbrella of companies, they have their own ranking algorithm which works differently than Google, and therefore should be tracked separately. And you’re set to go! 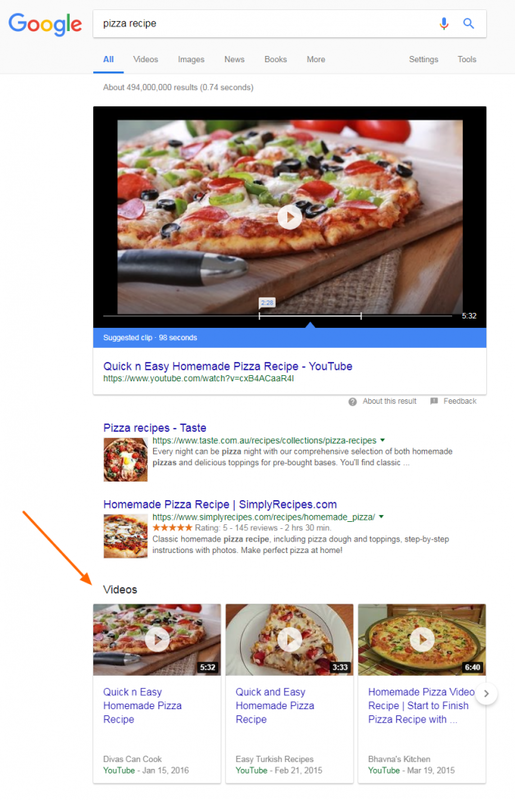 PRT will now keep track of your video’s position on YouTube, in relation to that search term. Search Volume – our system can also estimate the monthly global search volume of any keyword on YouTube with a very high level of accuracy. YouTube is very prone to viral waves and trends, so search volumes of keywords change frequently. Knowing YouTube’s keyword search volume will not only show the actual numeric interest in that term, but also how the trend related to that term changes over time. 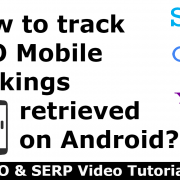 Full SERPs – with this feature, you can basically track the entire Top100 videos on YouTube’s SERP in a single graph. 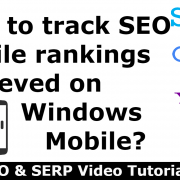 *Learn more on Full SERPs in our full post on the subject. Reports – In case you are doing video marketing on YT for a client, be sure to send them their YT ranking report with one of our 13 types of white label ranking reports. White label, in case the term is new to you, means our reports can be completely marked with your logo and company details (PRT as the source, remains hidden). It doesn’t matter which platform you target with your video marketing. The beauty of Google’s Video Carousel is that it shows videos from all major platforms, such as Facebook, Instagram, Twitter and of course YouTube. Since we track all the major search engines, you can see your YT rank and Google ranks side by side. In fact it is highly recommended that you do, since it might hint at how both rankings influence each other over time. If you have kept it only to text and currently use old school marketing methods, now would be the time to consider expanding your tactics to include video as well. We live in exciting times. With the future set in virtual reality and augmented reality, who knows just how creative and enticing video marketing will become. But whatever the future may hold, you can be sure we will be here to write about it and most importantly – provide the most accurate means for you to monitor those videos! 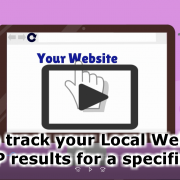 Pro Rank Tracker features are based on our Deep Google rank tracking algorithm. 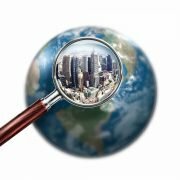 We can show you your absolute accurate rank, based on exact geo-targeted locations (down to neighborhood and airport ranks), mobile OS type, mobile device type and UI user language, with monthly global and local search volumes revealed. It is the golden standard of rank tracking in 2019. 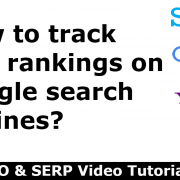 Other than Google and YouTube, you also get 4 additional rank trackers in a single tool – Bing, Yahoo!, Amazon (local sites included) and Yandex. Yes, not “free” as in get charged automatically out of the blue, but 100% free. We will not ask for your credit card details to activate it, because we have full faith in our tech and because it’s part of our clean marketing policy. We only ask that you give us a fair assessment, and really try all that we have to offer, because the free trial is limited to one time only. And don’t be afraid to ask any questions! We will be more than happy to help you. And to make sure you use everything correctly and to its max efficiency, we also give you a LIVE video lesson on Skype during your 7-day trial. So what are you waiting for?